If you have any questions about the CHRISTOPHORUS VI information page below please contact us. The well proportioned luxury yacht CHRISTOPHORUS VI is a motor yacht. This 32 metre (105 foot) luxury yacht was built by Cantiere Navale A Bugari in 1992. CHRISTOPHORUS VI used to be 74. Superyacht CHRISTOPHORUS VI is a beautiful yacht that can accommodate a total of 8 people on board and has a total of 3 qualified crew. Finished and launched in 1992 her reasonably modern internal styling reflects the traditional interpretations of the design work of Tommaso Spadolini. 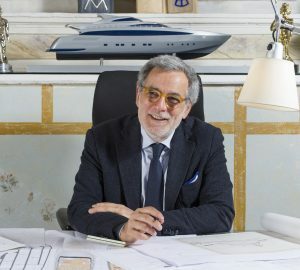 The yacht's wider design collaboration came from Tommaso Spadolini and Vincenzo Ruggiero. The technical naval architect drawings are the work of Tommaso Spadolini. Motor Yacht CHRISTOPHORUS VI received her stylish interior designing from the interior design office of Tommaso Spadolini. Built at Cantiere Navale A Bugari the vessel was completed in the known yacht building country Italy. She was officially launched in Fano in 1992 before being delivered to the owner. The main hull was built out of steel. The motor yacht superstructure component is made predominantly with aluminium. With a beam of 6.8 metres or 22.3 ft CHRISTOPHORUS VI has moderate size. A fairly shallow draught of 2m (6.6ft) determines the amount of certain ports she can enter, depending on their particular characteristics. She had refit maintenance and modification undertaken in 2001. The yacht is powered with two DEUTZ-MWM diesel engine(s) and can manage a impressive top speed underway at 14 knots. The main engine of the CHRISTOPHORUS VI generates 680 horse power (or 506 kilowatts). Her total HP is 1360 HP and her total Kilowatts are 1012. For propulsion CHRISTOPHORUS VI has twin screw propellers. The boat’s high cruising speed is 12 knots which makes a range of 3200. The well proportioned luxury yacht motor yacht CHRISTOPHORUS VI can sleep as many as 8 guests in addition to 3 crew members. Total engine power output 1360 HP /1012 KW. Deutz-Mwm 2 times 60 kilowatts. 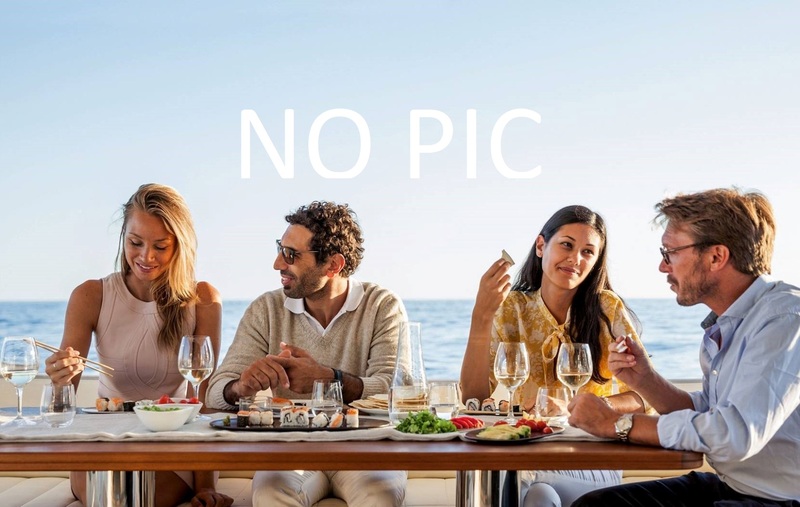 The luxury yacht CHRISTOPHORUS VI displayed on this page is merely informational and she is not necessarily available for yacht charter or for sale, nor is she represented or marketed in anyway by CharterWorld. This web page and the superyacht information contained herein is not contractual. All yacht specifications and informations are displayed in good faith but CharterWorld does not warrant or assume any legal liability or responsibility for the current accuracy, completeness, validity, or usefulness of any superyacht information and/or images displayed. All boat information is subject to change without prior notice and may not be current.